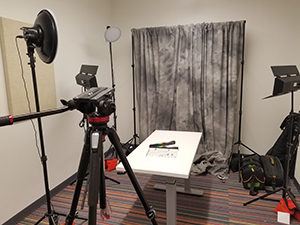 The Teaching Learning Center (TLC) provides expert resources and support to Otis College faculty/instructors interested in: improving the quality of their teaching, expanding their knowledge in current best practices and instructional technologies, addressing classroom concerns, and assessing student learning. 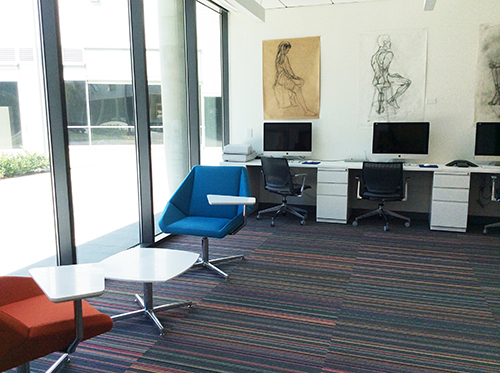 The TLC offers a wide selection of services including one-on-one consultations, training workshops, and virtual guides in all aspects of teaching, learning, and assessment. Request a workshop for you or a group! Visit the Help and Technical Support Libguide. The TLC was honored in 2007 with a Centers of Excellence Award for outstanding support to faculty from the New Media Consortium (NMC). The mission of the TLC is to further develop, support, and promote a culture of excellence in teaching and learning, particularly through technology-enhancements. One login provides real-time access to what you need. No more typing your username + password a hundred times! 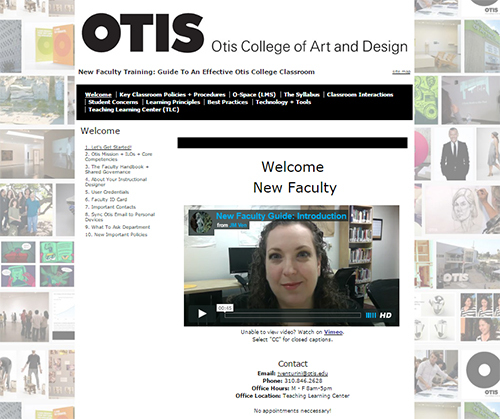 Faculty Dashboard Intro from Otis College of Art and Design on Vimeo.